Talking about the things that get in the way of living a joyful, connected and meaningful life. Wow, what a powerful conversation this would be! And I notice some fear coming up just thinking about having a conversation like this. 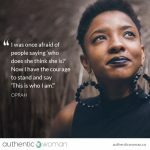 Fear that maybe I don’t actually know what gets in the way of living a joyful, connected and meaningful life. Or that I DO know and that will mean having to face some unwanted truths and choices. 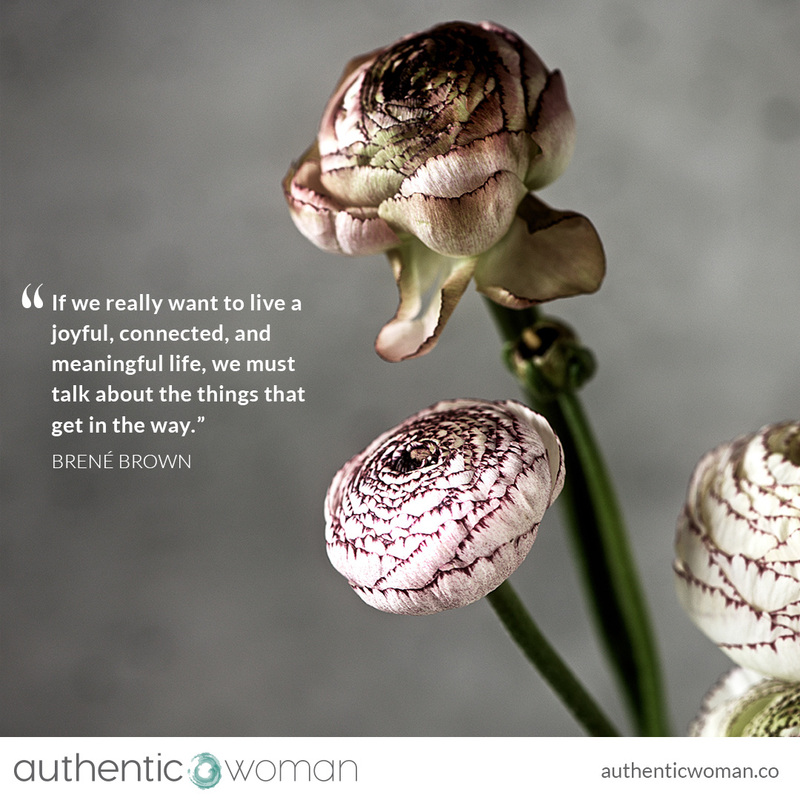 It’s interesting how Brené has phrased this quote, she says ‘If we really want to live a joyful, connected, and meaningful life….’ Which makes me wonder whether the first question I’m to ask myself is do I want to live this sort of life? On the surface the answer seems obvious – of course I do! But do I really? I can feel a subtle holding back, something sitting in a shadowy corner refusing to show up and participate fully in joy, connection and meaning. 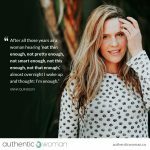 Maybe the more accurate question is – do I believe I can? Or who am I to have a joyful, connected, meaningful life? 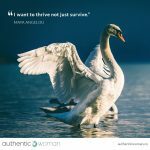 Or do I believe I’m worthy of a joyful, connected, meaningful life? Ahhh I think that’s getting closer to the truth. Yet isn’t a joyful, connected and meaningful life everyone’s birthright? Aren’t joy, connection and meaning innately in our human nature, our true nature? I believe they are. 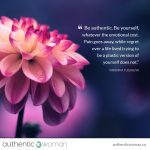 In other words be receptive to joy – not forcing it, or making it up but rather being open to it, allowing it. This was very powerful. 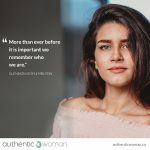 I first noticed a relaxed, gentle smile on my face, then the unmistakable feeling of joy that I instinctively knew was always there, and all I’d done was simply allowed myself to notice it, to feel it. Perhaps joy, connection and meaning are always present in our lives and our job is to allow them? Or maybe it’s a lot more layered and nuanced than this? I suspect the latter. I look forward to continuing this conversation with you in this and future posts.